Anthony Trollope’s linked series of ‘Barsetshire’ stories now seem to us to be quintessential examples of the Victorian novel of social realism. 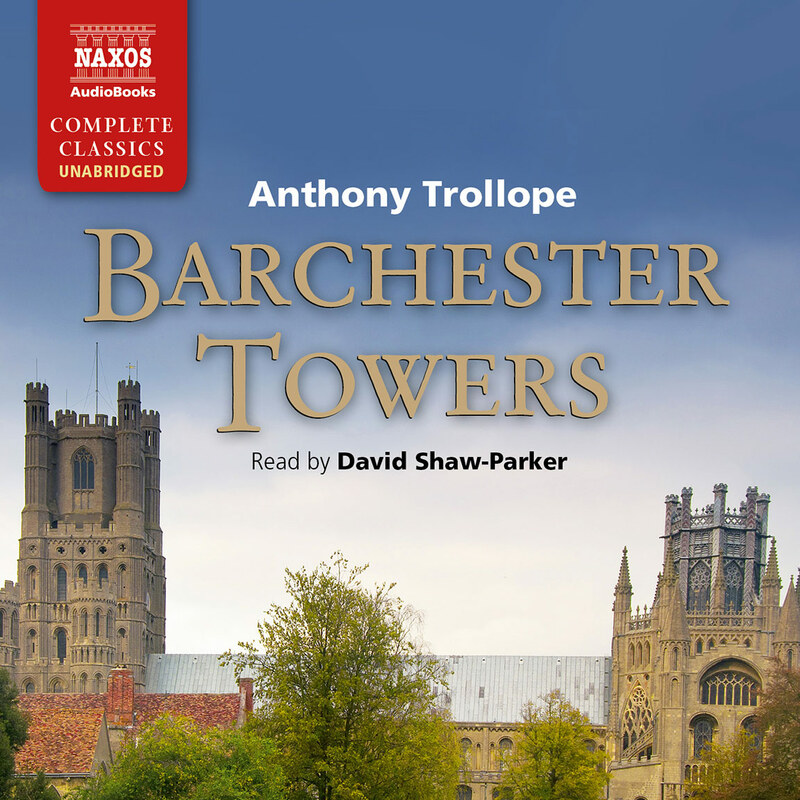 Under the shadow of the great cathedral of Barchester − modelled on Winchester perhaps or Salisbury – the dignified, self-satisfied clergymen spin out their days with social rituals and minor political intrigue, their wives and daughters pursue influence and marriage, while their parishioners are little more than troublesome incidents in their measured lives. Religious faith and theology are nowhere in this picture, instead it is money and power that really count, and in each of these six novels the placid surface of life is disturbed not by religious zeal or doctrinal controversy, but by threats to the stability of incomes, to the privilege and dignity of the leading protagonists, and to their finely nuanced relationships. 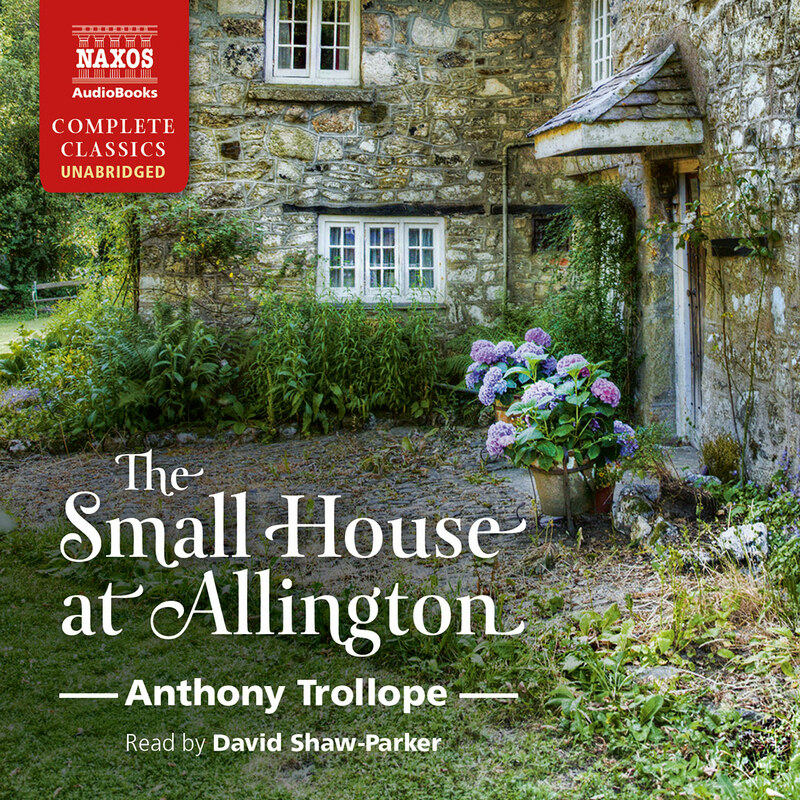 There is no tragedy here and no passion, but there is vice and virtue, there is gentle comedy, there is adversity, and arising from all these, there is Trollope’s favourite subject – the revelation of character. For him the key to success in the novel was that the characters must live, they must be true to life, we must recognise in them our own world. Henry James had a genuine admiration for Trollope as the master of the real in the sense of the usual, and of the drama of the commonplace. To achieve this life-like quality, characters and their backgrounds must be delineated with the same patient detail that we find in a Victorian painting – the figures, the faces, the social settings, the finances, the emotional or psychological interplay – all must be carefully portrayed. Moreover Barsetshire becomes a mirror of the real world because it is developed not through one novel but a series, a roman-fleuve, in which the leading characters in one novel re-appear as subsidiary figures in the others, so that reality appears in many facets as it does in real life: two of the six novels have nothing to do with the church, but are purely secular plots of love, marriage and family secrets. Each character has his or her own story: like figures on a slow-motion carousel, they are brought into view, become central, then they recede into the background. 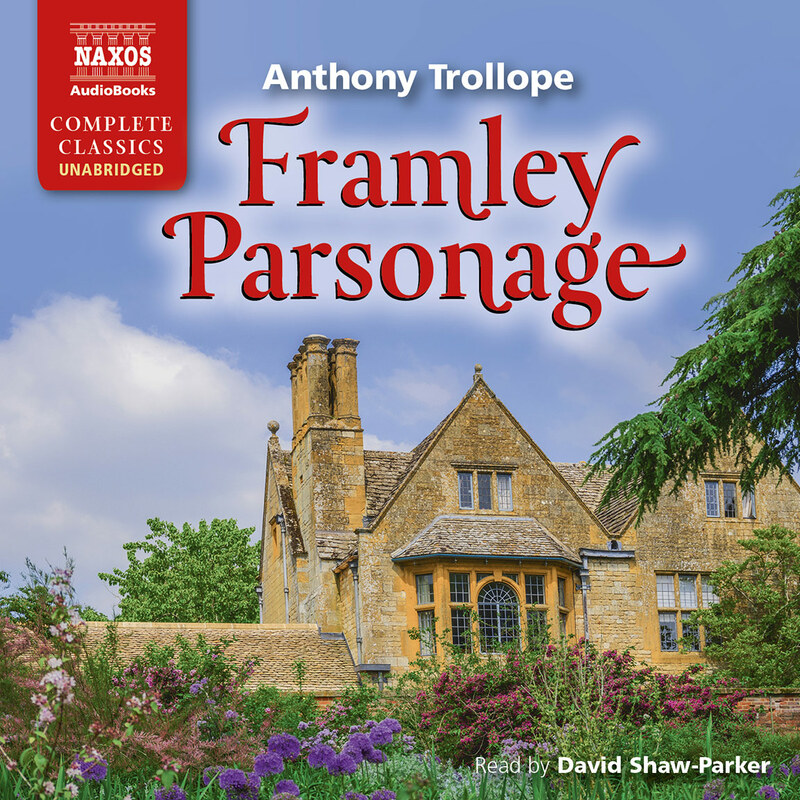 Whether Trollope was aware of the contemporary novel-series of Balzac, or whether he invented this format for himself is uncertain, but Trollope’s world is as purely English as Balzac’s is purely French. The great quality of realism was extended into a second series of novels – The Pallisers – set in the world of politics. 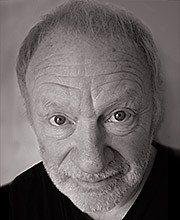 An interesting contrast can be made with Hardy’s Wessex novels, also developed in intensely realistic detail, but where an apparently mundane social world is overshadowed by Hardy’s darker themes of suffering, chance, blind fate and tragedy. 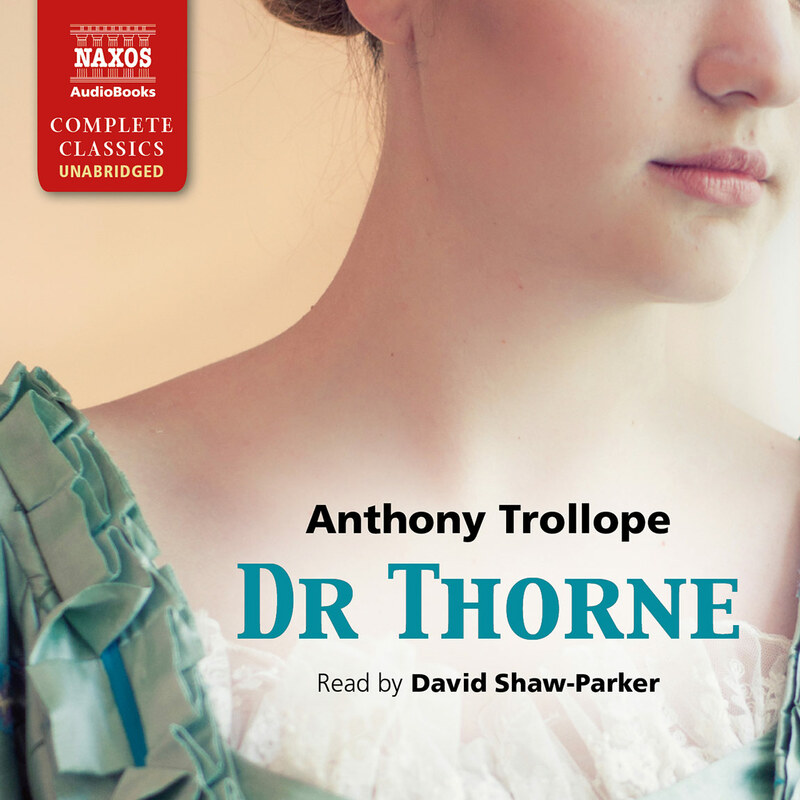 Professional life, the law, politics, the church, money, marriage, love itself – for Trollope all these things operate within codes, behavioural norms, which his characters usually accept but occasionally rebel against. The Warden (1855) is concerned precisely with this problem of acceptance or rebellion, in which all the leading characters are tested by challenges to their positions and self-interest, and we are given the chance to observe their responses. Their particular crisis is thrown up by the Victorian zeal for ‘reform’, and the disturbance that this creates in the still waters of Barchester. Trollope develops with patient, consummate skill the multiple effects that follow from the first tentative moves, and charts these effects like waves spreading outwards to vex the lives of a dozen interlocking characters. 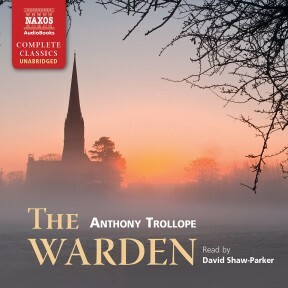 The Warden himself, Septimus Harding, is a saintly man caught up in a devious world, but our chief impression of the novel is of a good-humoured, mild satire directed at the dignified figures whose lives have been so unexpectedly set fluttering. The note of humour would become much more pronounced in the next Barsetshire novel, Barchester Towers (1857), with the introduction of the new Bishop’s impossible wife, the indomitable Mrs Proudie, the unctuous, self-seeking chaplain, Mr Slope, and the scandalous Signora Neroni. Mrs Proudie made the whole series famous, but the comedy became just a little too broad and obvious. Trollope was intensely conscious of the novelist’s role as an entertainer, and apparently he overheard two clergymen in his club one day discussing the Barsetshire novels, and complaining that Mrs Proudie had gone over the top, and was now almost a Punch-and-Judy figure. 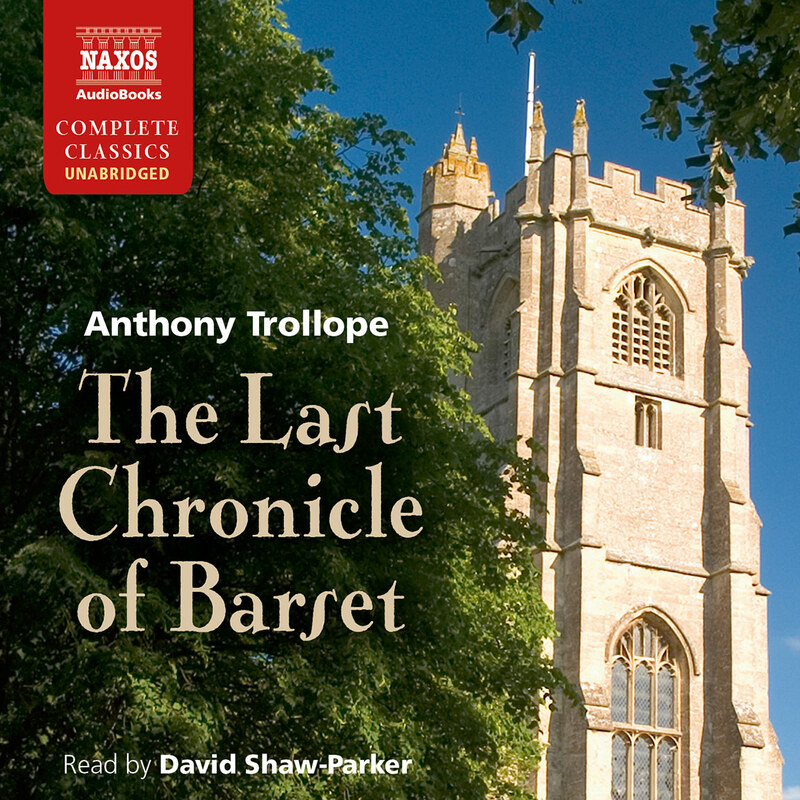 Trollope immediately resolved to kill her off and put an end to the series, which he did in The Last Chronicle of Barset (1867). Trollope became immensely successful in material terms, his novels famous and admired as mirrors of their time. Although he had neither the intellectual seriousness of George Eliot nor the complex depth and energy of Dickens, some of his later works like The Eustace Diamonds (1873) and The Way We Live Now (1875),were more sombre and penetrating in both subject and style than the Barsetshire novels. No one could possibly have predicted the strange way in which his reputation would crash. In his Autobiography, published in 1883, one year after his death, Trollope revealed his amazingly disciplined, almost mechanical, method of writing. Rising at five each morning he sat with his watch before him and demanded of himself a certain number of words and a certain number of pages every hour until eight, when he left for his work at the Post Office. This regime he maintained rigorously throughout his life, even when travelling on land or sea, and if he finished one novel in the course of a morning’s session, he immediately took up a new sheet of paper and commenced the next. He always had the manuscript of one complete novel in the drawer of his desk, and sometimes two. He also detailed with pride his exact earnings from all his literary labours, as if he were a manufacturer describing his production line and his business profits. These revelations appalled the reading public, for they seemed an offence against literature and creative art. Books produced in this way seemed almost like money-spinning confidence tricks. Trollope’s reputation went into eclipse for well over half a century, and serious critics like F.R. Leavis dismissed him with contempt. More recently, Trollope’s fame has been revived, partly by the modern taste for television costume drama, but also by a more generous assessment of his sheer narrative skill, his insight into character, his admirable grip on reality, and his abundant imagination. Today Trollope is once again an eminent Victorian, and no doubt his ghost now smiles down gently at his critics.